This is a placeholder while the elves are hard at work building my shiny new website. 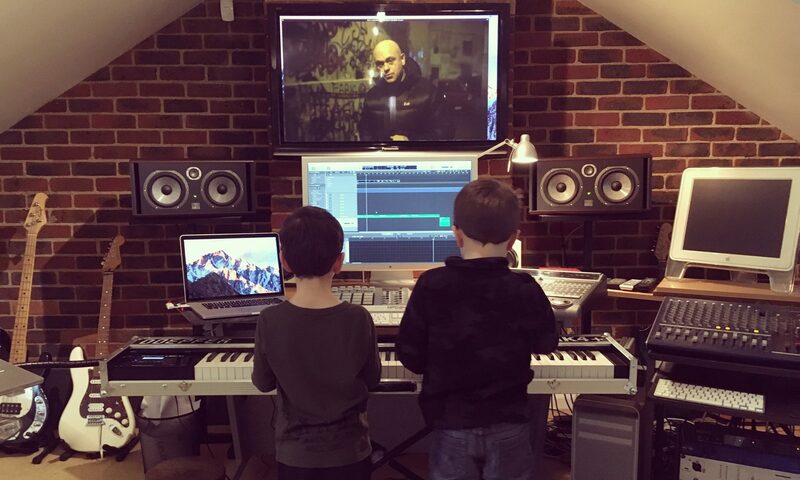 I’ve composed the music for hundreds of TV productions, from BAFTA and EMMY award-winning dramas and documentaries to light entertainment and commercials. I’m married, I have two sons, I LOVE Marmite, and my hands are abnormally small. Please check out my IMDB page and, if you’ve got nothing better to do, feel free to follow my inane Twitter ramblings. If you’d like to contact me, you can either email or give me a call on 07956 863884.